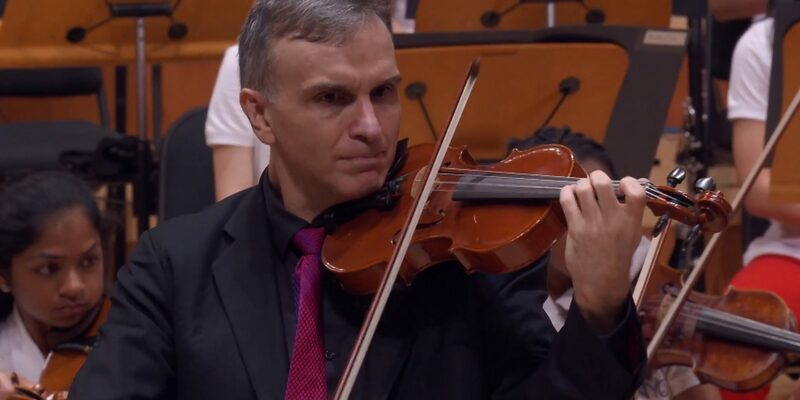 Violinist Gil Shaham performing Prokofiev’s Violin Concerto No. 1 in D Major – with conductor Carlos Miguel Pietro and the National Youth Orchestra of the United States of America 2. Recorded live at the New World Center in Miami – in July 2018.